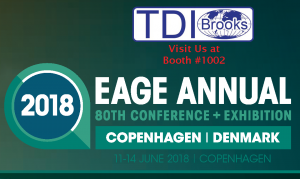 TDI-Brooks International Inc. are proudly exhibiting at the upcoming 80th EAGE Conference & Exhibition taking place in Copenhagen, Denmark on June 11 – 14, 2018. Come visit us at Booth #1002 to learn more about our services and get an update on our worldwide success with Environmental Baseline Surveys and Surface Geochemical Exploration “Seep Hunting” Surveys. 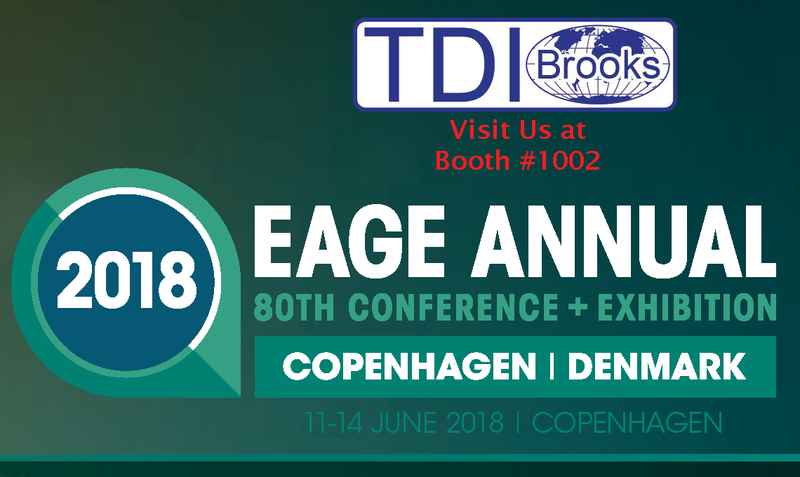 The EAGE Annual 2018, our 80th annual Conference & Exhibition, is the largest and most comprehensive multi-disciplinary geoscience event in the world. TDI-Brooks are global experts in the field of Geosciences. TO REQUEST A GUEST PASS SEND AN EMAIL TO melissawood@tdi-bi.com . TDI-Brooks maintains a multitude of partnerships across the globe to provide expert turnkey solutions to our clients. In conjunction with our offshore geotechnical programs, TDI-Brooks offers a comprehensive suite of high-quality analytical services and scientific interpretation with a focus on petroleum geochemistry, surface geochemical exploration, oil spill response, environmental chemistry, and environmental assessments. We have established a highly technical, state-of-the-art laboratory facility in College Station, Texas, staffed with competent and highly accomplished staff proficient in geochemical and environmental chemistry as well as in biological, geological and physical oceanography.